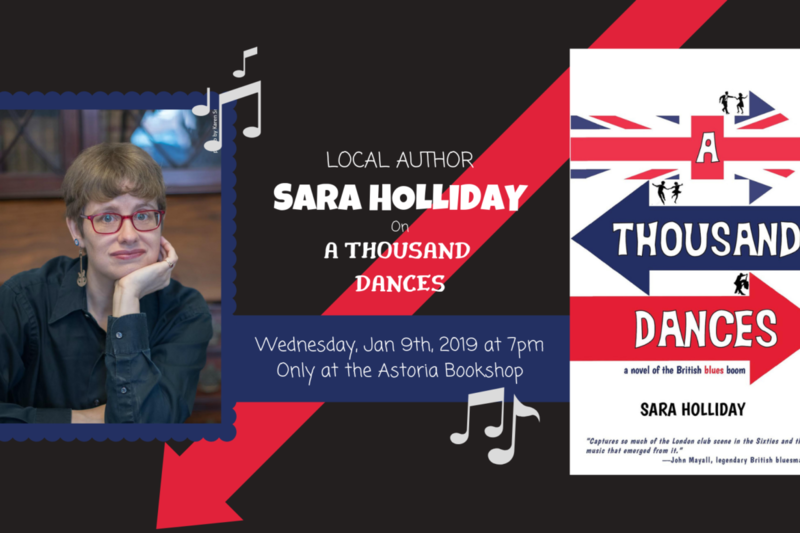 Born in Arlington, Texas, Sara Holliday grew up thirty years after Nicky Spinnery and 5,000 miles away, but she’s captured the tone and texture of early-‘60s England with amazing fidelity. Experts on the period are raving about her amazing mastery of the details of the era. 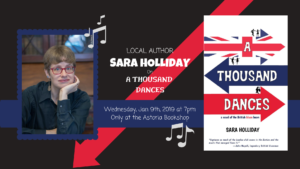 Sara Holliday is a graduate of Oberlin College and the Oberlin Conservatory of Music. She lives among too many books and records in New York City. This is her first book.